Internationally acclaimed classical musician whose wide-ranging repertoire brought much fame and many choice collaborations. 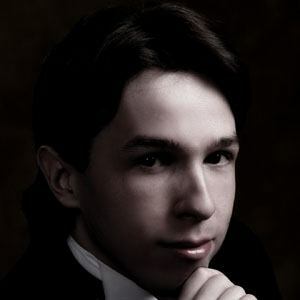 He studied with the respected pianist Eliso Virsaladze at the Moscow State Conservatory from which he graduated in 2005. He toured widely, traversing the world, but he often cited his favorite stops as being the ones at the Salle Cortot in Paris and a solo concert in Munich at one of the Gasteig Halls. His family first noticed his musical talents in 1986 when he was only five. His repertoire was wide-ranging, spanning generations and centuries and including the works of Bach, Stravinsky, and Domenico Scarlatti.